UrbanLife programs offer almost 16,000 meals per year to neighborhood youth. These same youth need jobs and job training to get them ready for the world. 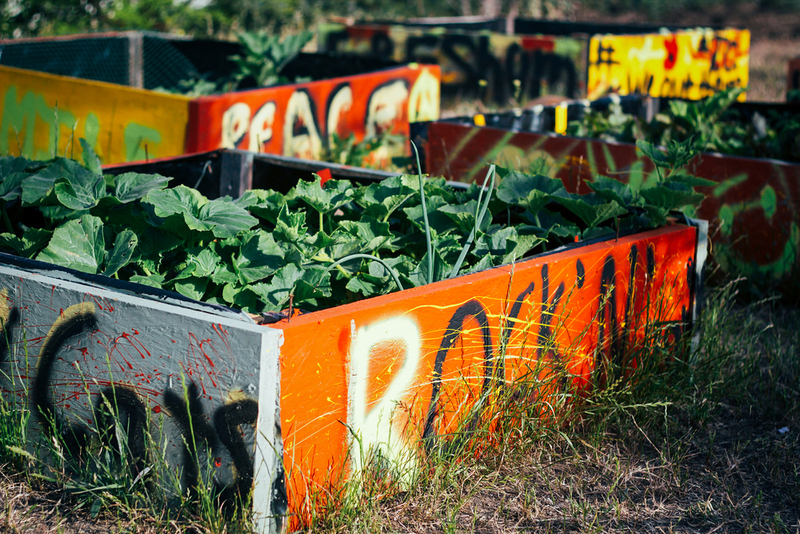 These facts seemed to collide in an exciting opportunity… transform vacant lots into vibrant urban farms. 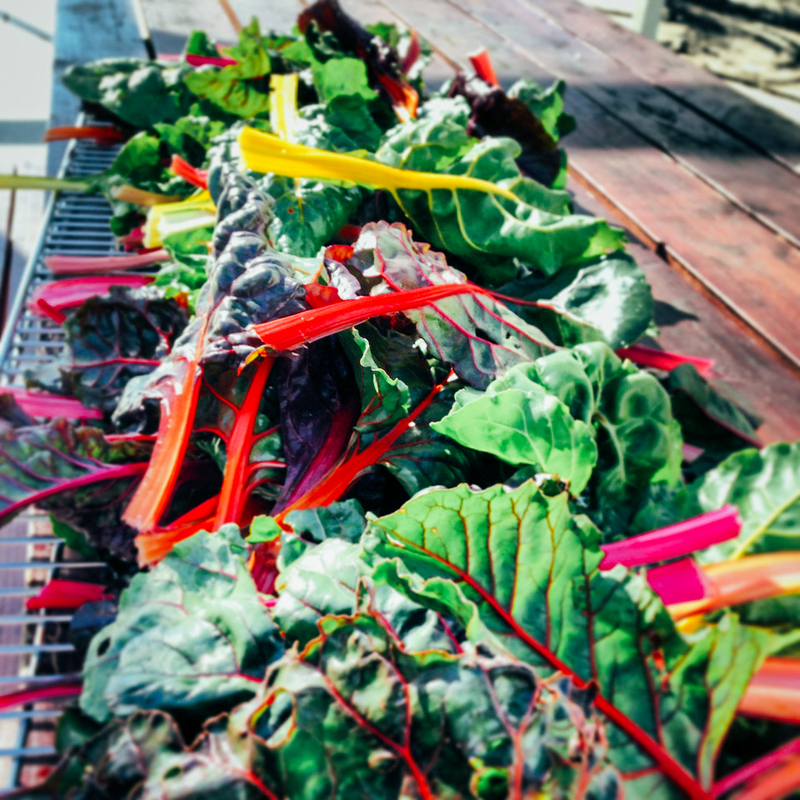 Produce some of our own local, healthy produce for youth to be exposed to and learn to love. (Kale chips, anyone?) Provide a context for job skills training and youth jobs. 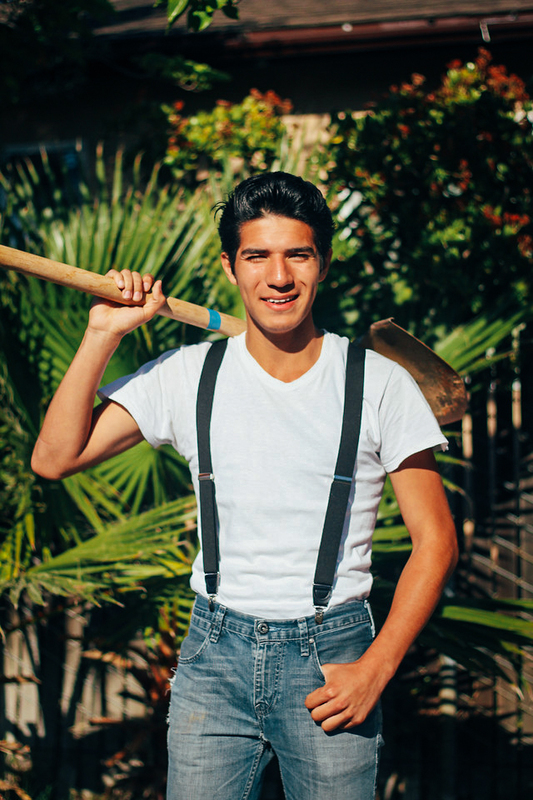 Beautify the neighborhood and engage the community through volunteerism and participation. 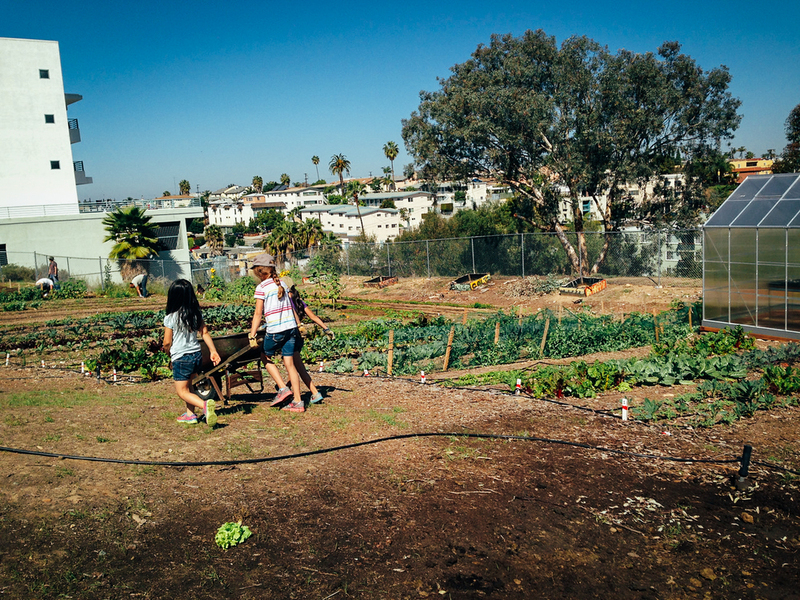 Thus, the UrbanLife Farms program was created and now has farms in both City Heights and Southeast San Diego! To volunteer with us, please email kevin@ urbanlifesd.org. Our Community Supported Agriculture (CSA) program is on hold for now. Currently, we are focused on providing salad greens to our Cafe and other interested restaurants. 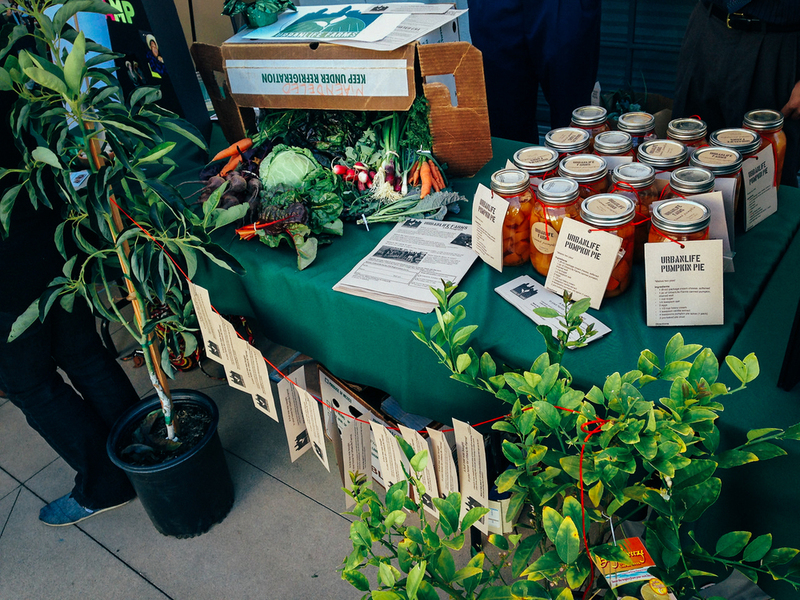 If you are interested in purchasing farm produce for your establishment, please contact jose@urbanlifesd.org.